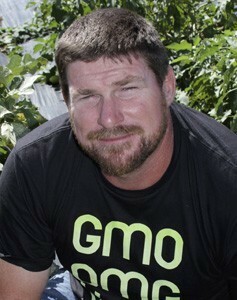 Gary was born and raised in the farming community of Levin in Aotearoa, New Zealand. Gary completed his under-graduate and graduate studies at the University of HawaiʻI earing an M.A. 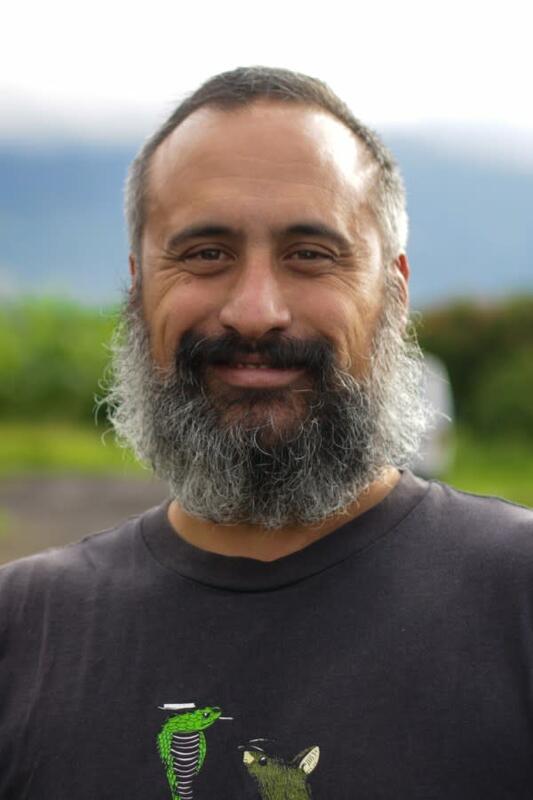 in Environmental and Political Science, Gary co-founded the non-profit organization WCRC and MA’O Organic Farms with his wife Kukui. 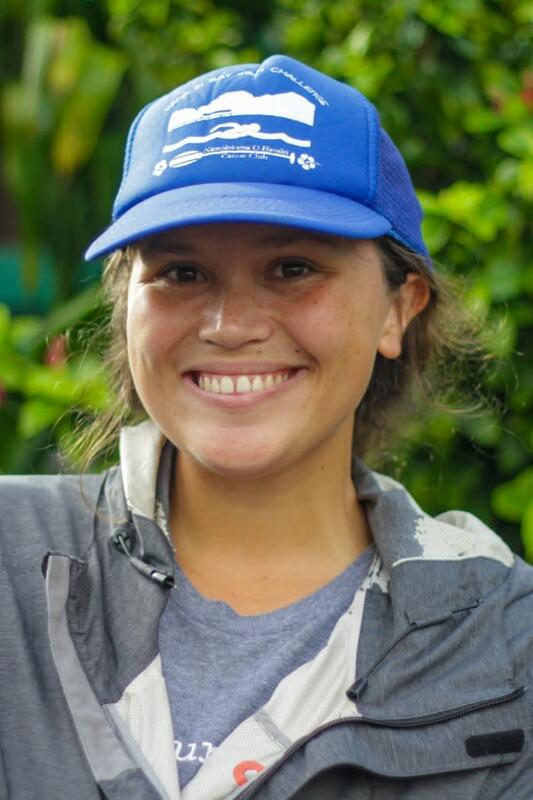 Born and raised on Hawaiian Homestead Lands in Nānākuli, Kukui was raised at the knee of her grandmother, a well-known and loved kupuna, Katherine Maunakea. 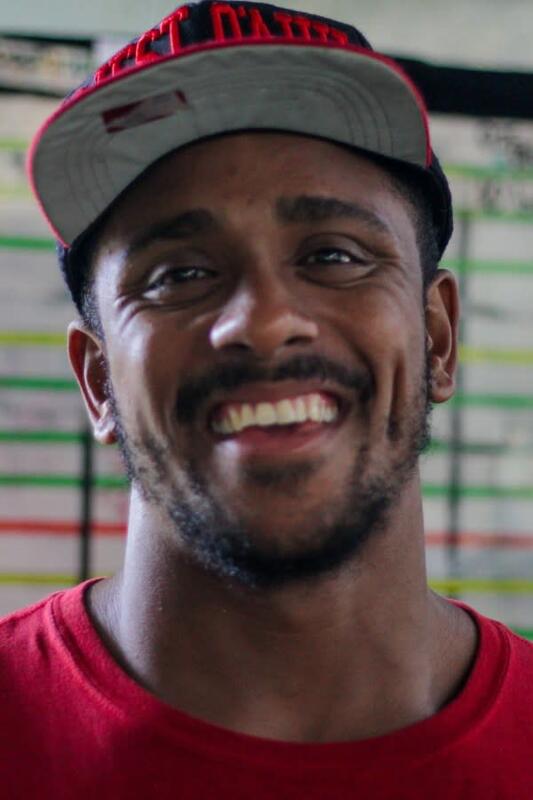 Kukui is a graduate of Nānākuli High School and the University of HawaiʻI West Oahu with a B.A. in Hawaiian-Pacific Studies. 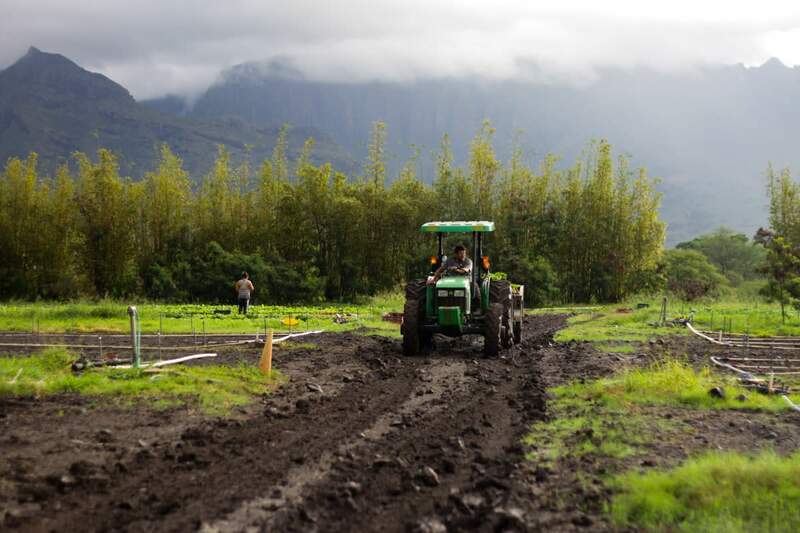 Born and raised in Wai’anae, Kamuela comes from a family of cultural practitioners and farmers committed to sustainable agriculture. A vocal advocate for innovative educational approaches that serve all learners, Kamuela has turned his challenged secondary education experiences into a successful post-secondary academic career. Kamuela has an undergraduate degree in Hawaiian Studies and a M.A in Urban and Regional Planning from the University of Hawaiʻi at Manoa. 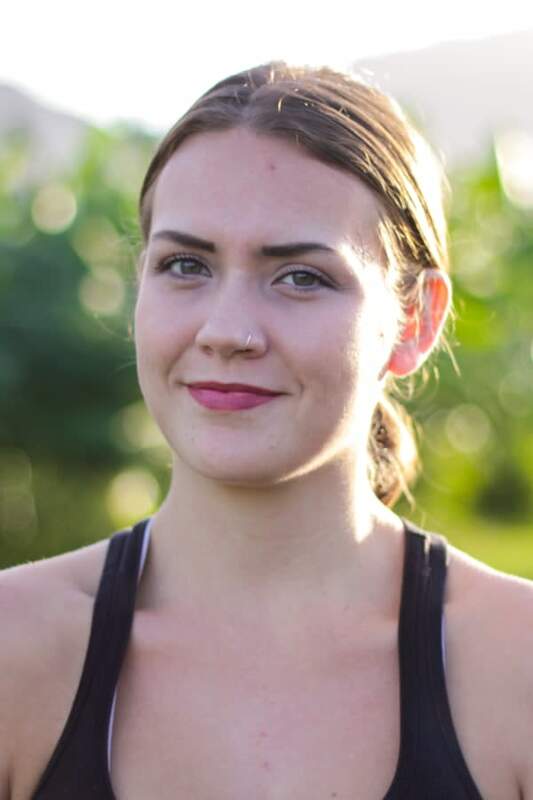 Tori-Lyn Smith was born and raised in Kāneʻohe, O'ahu and moved to the Wai'anae moku in 2014. She has completed a Bachelor of Arts degree in Psychology as well as a Masters in Social Work (MSW). 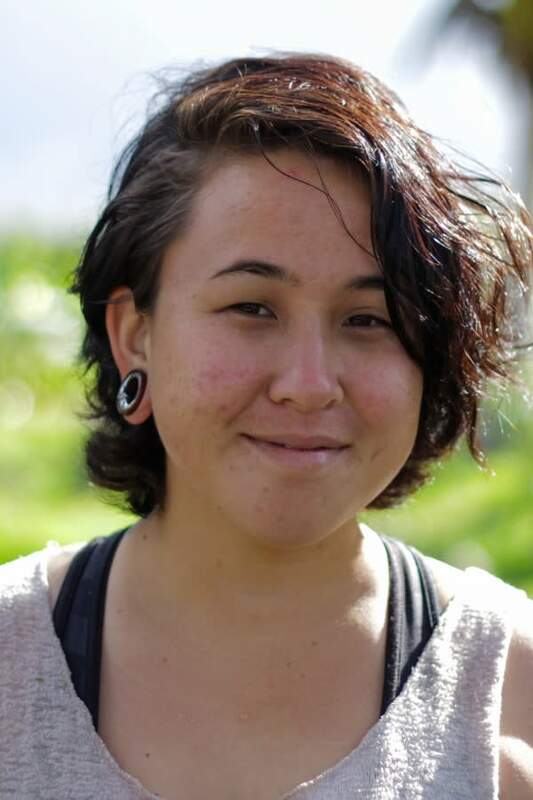 In her current position as the Kauhale Youth Leadership Development Specialist, her primary role and responsibilities involve helping students navigate the Youth Leadership Training internship as well as the post-high education component of the program. Tori-Lyn works directly with interns and provides individual counseling and support while administering social and emotional learning curriculum in order to empower youth and foster their individual growth. 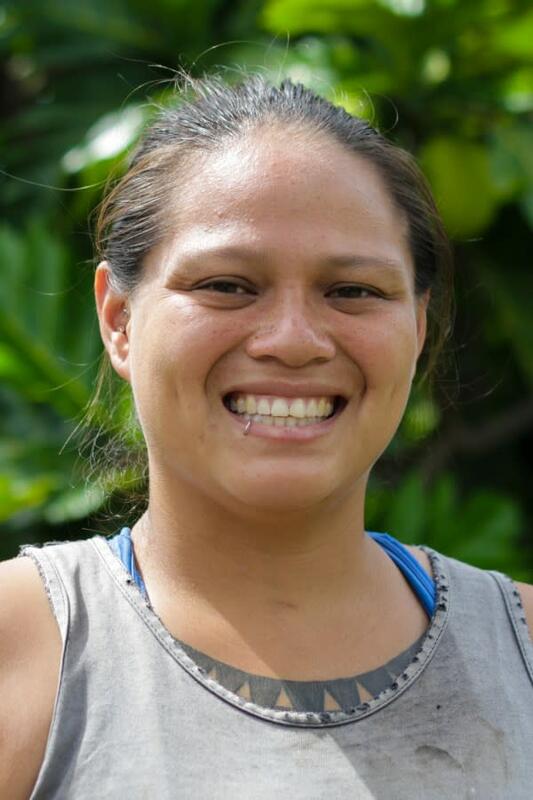 Cheryse is a life-long Waiʻanae resident, a graduate of Waiʻanae High School, a graduate of UH Leeward Community College with an A. A. degree, and a graduate of the University of HawaiʻI, Manoa with a B. A. degree in Hawaiian Studies. Cheryse plans to go back to school to attain an M.A. from the University so that she can be more of service to other youth, other families and the broader community. Derrik was born and raised in Waiʻanae, a graduate of Waiʻanae High School, and a graduate of the UH Leeward Community College with an A. A. degree. Derrik is currently enrolled at the University of Hawaiʻi UH West Oʻahu and is a dual Business/ Music major. Derrick’s long-term goals are still in development, but his passion for music will play a role in whatever he does in the future. Cheyanne is born and raised in Wai‘anae and graduated from Wai‘anae High School. She also got her AA in Liberal Arts at Leeward Community College. She has a daughter named Shayna. 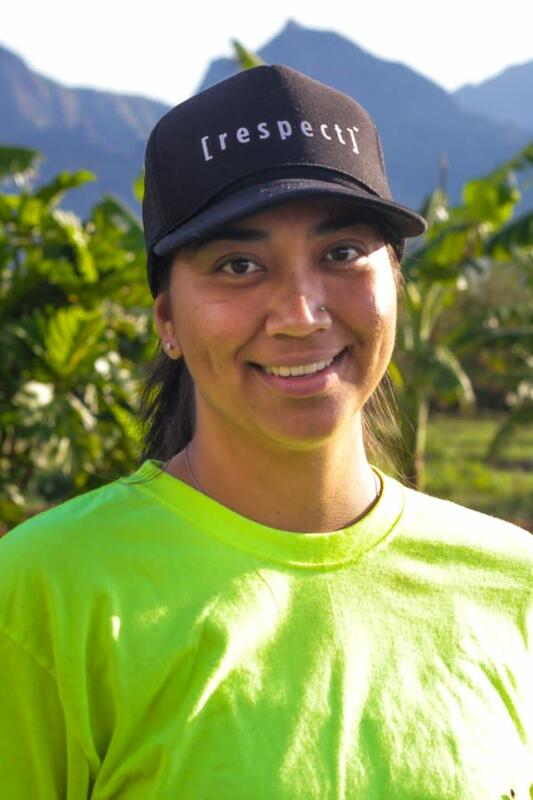 Cheyanneʻs goal is to one day own her own business related to farming. Waiʻanae business entrepreneur & life-long resident, Kaimana and his father Derek Pine founded and continues to operate Hale Nalu Surf and Bike on the beautiful town of Waiʻanae on the leeward coast of Oʻahu. Concurrently, Kaimana is the Digital Media and Design Specialist for the statewide nonprofit Blood Bank of Hawaiʻi. 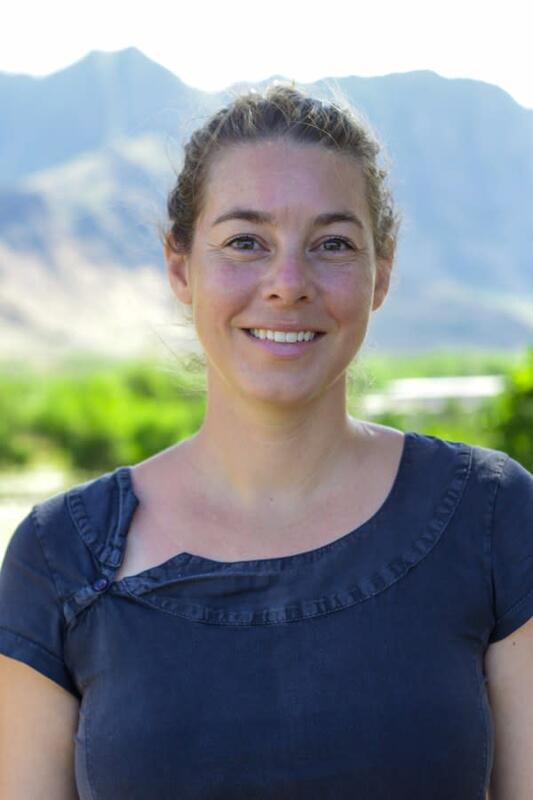 Mawae is an experienced local, national and international consultant on public, private and non-profit sector projects ranging from resource management, conservation and environmental programs, renewable energy projects and agri-business ventures. Matariki Group is a Hawaiʻi based advisory group with wide-ranging engagements that develops and nurtures our food, energy, environment, culture and community for future generations. Mawae works to catalyze innovative and balanced sector and cross-sector opportunities to improve the wellbeing of our people and our place. Growing up amongst four generations in Waiʻanae, Alika studied and learned from his family the importance of laʻau lapaʻau, traditional Hawaiian medicines and practice. 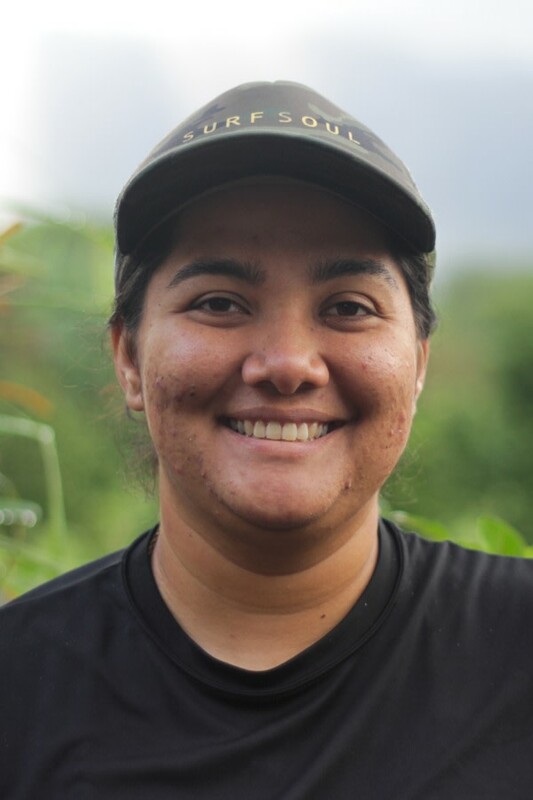 Alika now studies epigenetics, the molecular interaction between the environment and genes, and how changes in this interaction affect diseases that disproportionately affect native Hawaiian populations. 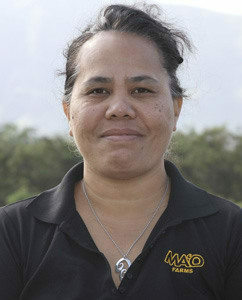 Alika understands what impacts good research and learning can make on the quality of life of native Hawaiians. Keoni is founder of ʻOiwi Television, the first Hawaiian owned and operated television station for and by the native people of Hawaiʻi. Grounded in the values and culture of Hawaiʻi, ʻOiwi tells stories of people, language, culture and ʻaina from our perspective in order to benefit all people of Hawaiʻi. Paula brings a wealth of knowledge, talent and expertise to the Board having served in a number of positions in the private communications sector as well as a volunteer in the not-for-profit sector. 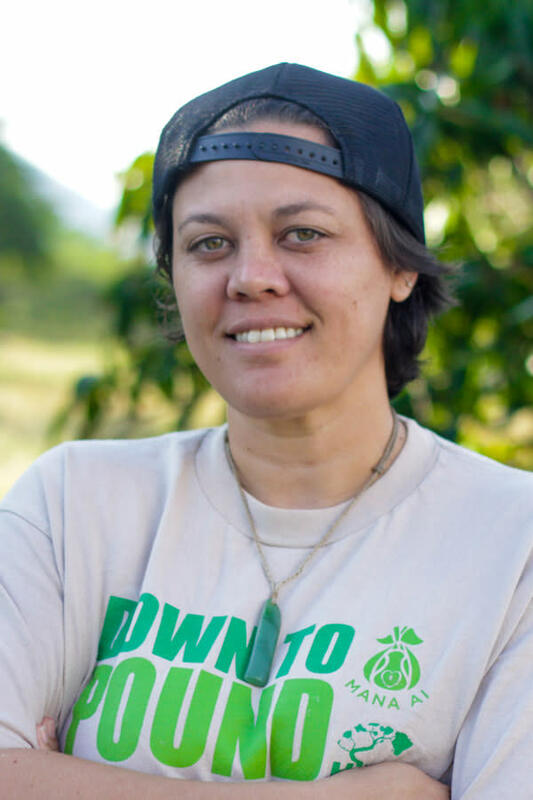 As a native Hawaiian, a professional journalist KITV 4 News and as a vested resident of the west Oʻahu community, Paula understands difference and impact that volunteering can make to improve the quality of life for our youth, families and community.